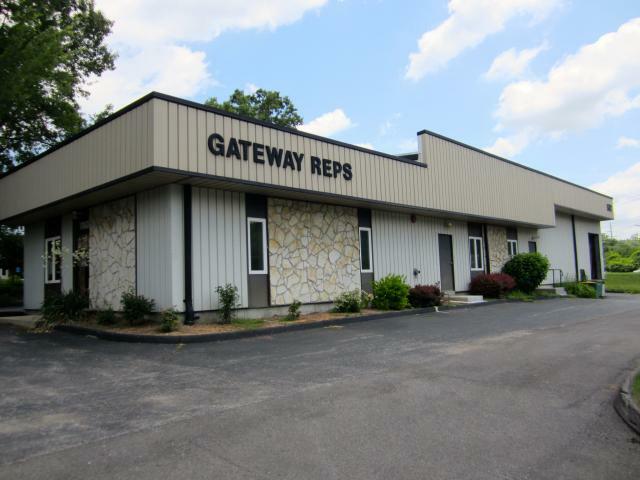 At Gateway Reps, your parts are only a phone call away. Contact us today for wholesale pricing and outstanding customer service. We represent only the best and most trusted companies, so let us help you find exactly what you need to make your business run. As a leader in parts distribution in St. Louis, we represent a wide variety of manufacturers and suppliers. We partner with the best companies to provide you with the parts you need to make your business run. 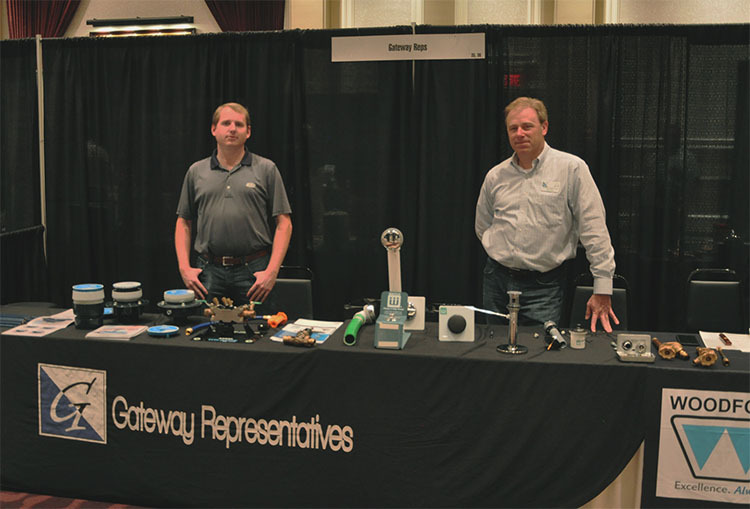 With over 24 years of experience in the industry, Gateway Representatives is the #1 parts distributor in the St. Louis area. Click to find out more about our amazing team! Need something? We’re here to help! Click here to see all of the ways to contact us. We’re available Monday through Friday from 9AM to 5PM, so don’t hesitate to contact us for all of your parts needs.